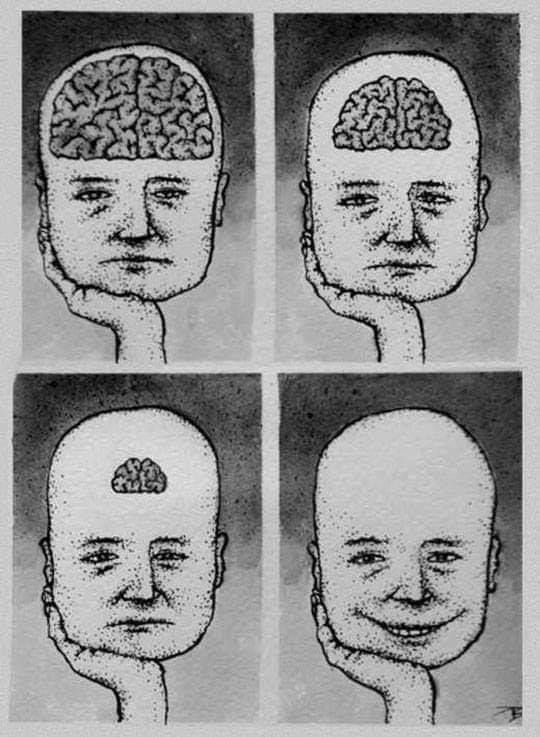 The less we are trapped inside our heads with our thoughts and self doubts, the happier we become. Sometimes shutting off the brain is like hitting reset in a game. Laughter of an empty mind can be heard while the silence of a knowledgeable mind can be felt. Because overthinking arrests your beautiful smile. The more you forget the past, the happier you become in the present moment! Smile without a reason is more beautiful than being sad with a good reason. Cogitation over all things results in depression. Think through your every action to get a good solution. Overthinking eventually pave the way for clear thinking. Wise person doesn’t smile without a reason. Pondering over everything deeply steal your smile.